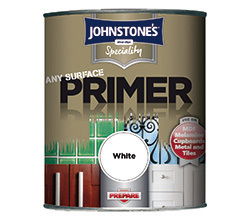 UPVC Paint, Primer, Cleaner and Restorer for painting and protecting UPVC doors, windows, fascias, cladding and plastic garden furniture. 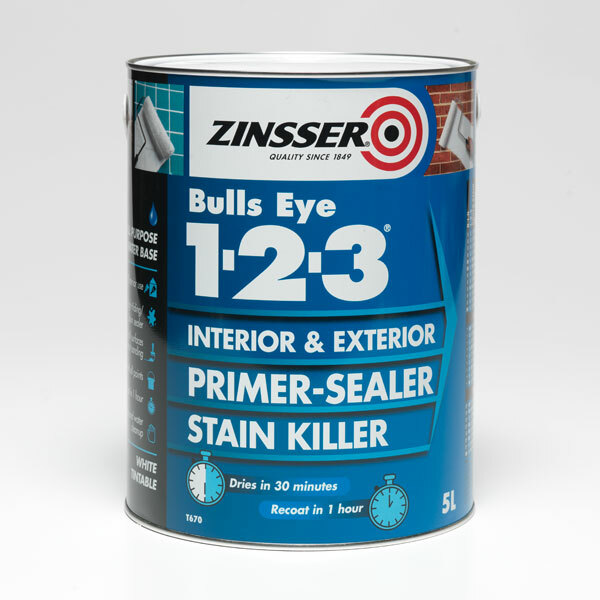 Paint that can be applied directly onto clean UPVC. 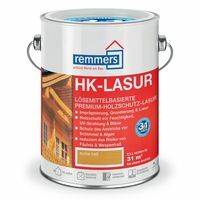 Primers to create adhesion for any topcoat on UPVC. Cleaners that will restore weathered stained, dirty and dull UPVC. 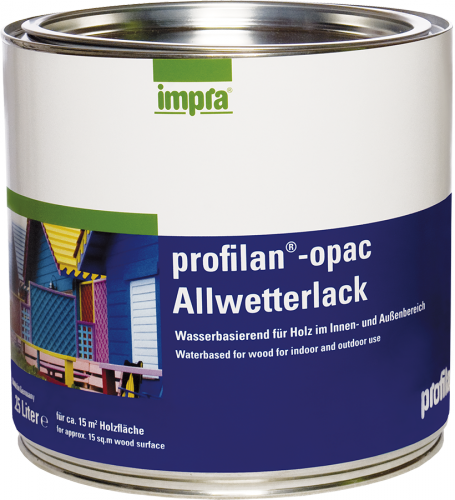 Profilan Opac is a waterborne microporous paint which reduces the risk of flaking and blistering associated with traditional coatings. High weather resistance, high covering capacity. 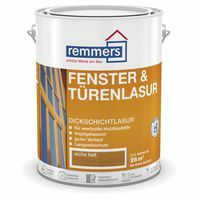 For wood and other materials. Does not contain biocidal components. 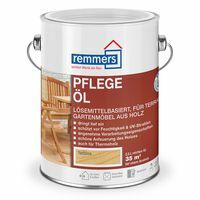 Ideal for all exterior wood surfaces, e.g. windows, doors, fascia boards, soffits and cladding, etc. Also suitable for wood used inside. 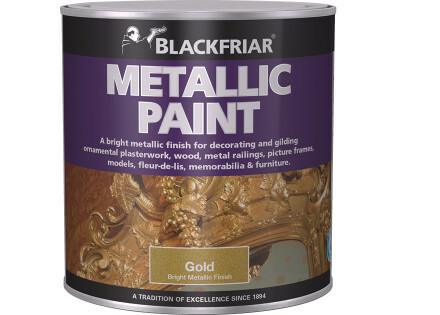 After appropriate pre-treatment can also be used for walls, plaster, concrete, hard-UPVC, zinc and galvanised steel. We can tint Profilan Opac to virtually any colour from any colour chart. Please phone us on 01745 342342 or email us to choose your desired colour. 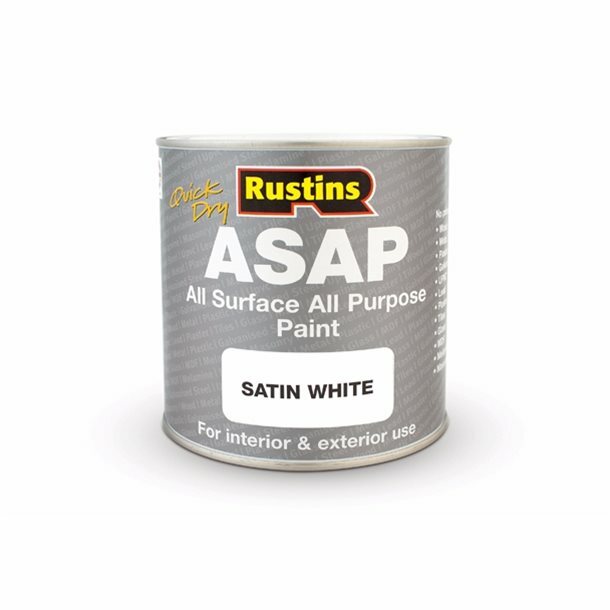 A water-based paint that dries to a satin finish. 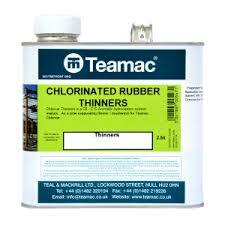 It resists flaking or peeling because of its flexible capabilities. Can be used indoors and outdoors on multiple surfaces. It is touch dry in 30 minutes and re-coating time is approximately 2-3 hours. 1 litre covers approximately 12-14 square metres in 1 coat. Any Surface Primer can be used on a wide variety of surfaces such as melamine, ceramic tiles, MDF, glass, galvanised metal and uPVC*. Water based and quick drying with superb adhesion to tricky surfaces means you can overcoat with either a gloss or satin finish. 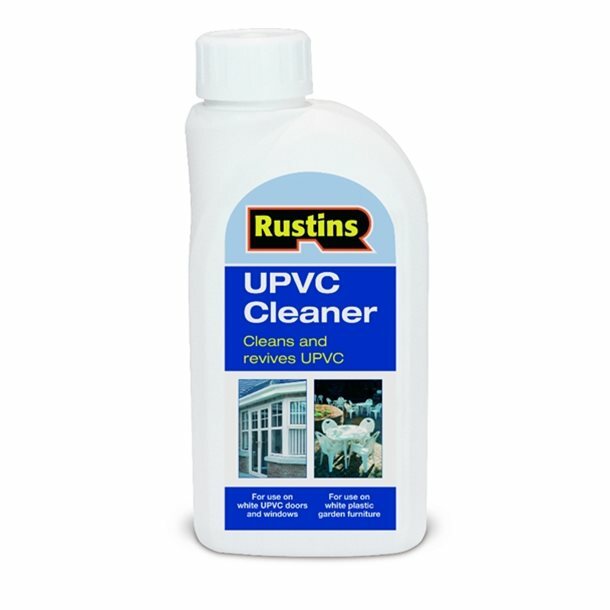 Rustins UPVC Cleaner is a blend of ingredients to clean and restore all types of white UPVC that are weather stained, dirty and dull. It cleans and revives UPVC doors, windows, fascias, cladding and plastic garden furniture. The UPVC Cleaner removes ingrained dirt and restores gloss.